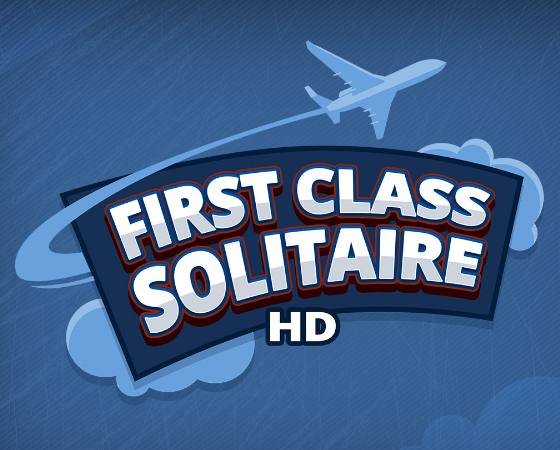 First Class Solitaire HD is now available for Club Pogo members! This replaces the old flash version of the game. - All unfinished, activated Badges from the Flash version of First Class Solitaire will be auto-awarded to your account on a date yet to be determined. - All Badges purchased (both activated and not activated) for the Flash version of First Class Solitaire will be auto-awarded to your account on another date yet to be determined. Is this part of POGO/EA to convert every game to HD? Or just to get more Gems/Money from us? The First Class Solitaire HD cheat is now available on the PlayBuddy App.